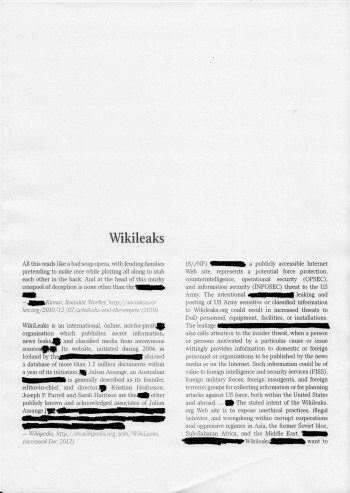 The Theatre Board folks at the Australia Council for the Arts have supported our desire to research and begin work on an ‘interdisciplinary libretto’ for Wikileaks the Ballet. 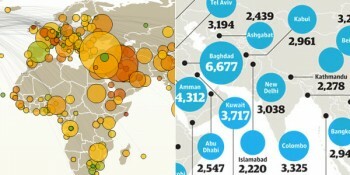 We will be working with artists living in regions particular to Wikileaks cables. More info on collaborators to follow. But needless to say the team will be aiming to defy all expectations that the title elicits and bring a militant inquiry (action orientated, personal, political, multifaceted local-global) to the phenomenon. 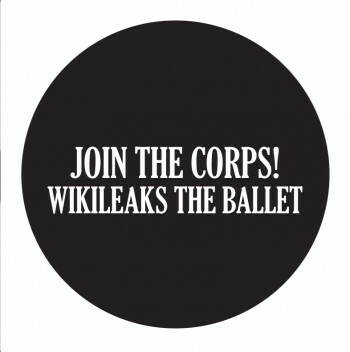 Wikileaks the Ballet is a new project that we will begin work on in September 2012. As well as Hydra specific outcomes this project is going to generate open source content for your own use in staging Ballets of the Oppressed. Join the Corps.